Our focus at OPMAS is solely on the EU VAT and duty, importation/admission solutions and the impact on owner and operators. It is all we do. 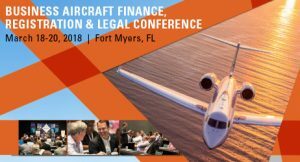 Hope to see you at the NBAA Business Aircraft Finance, Registration & Legal Conference in Fort Myers – link to the conference. Hope to see you at NBAA International Operators Conference (IOC) in Las Vegas – link to the conference.